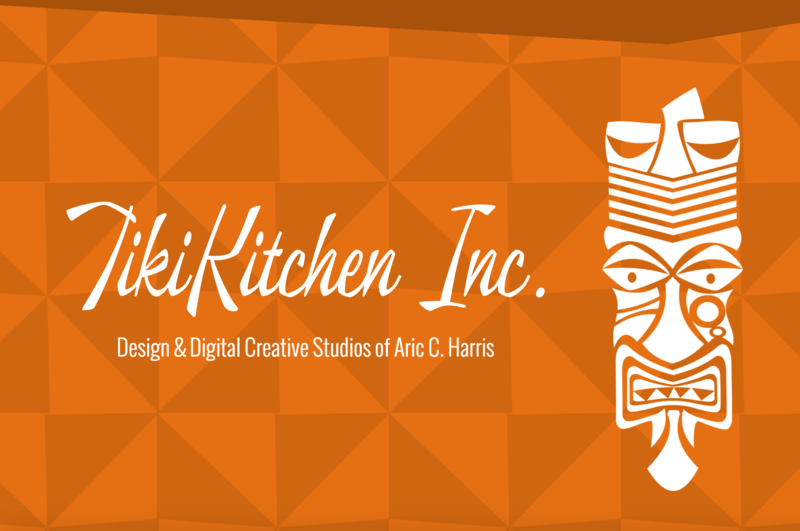 If A Wall Seems Like a Door… | TikiKitchen Inc.
You get into routines. You work, you meet deadlines, you follow your schedule, and then you remember I need to put myself out there. At some point you’ve realized that you haven’t spent any of your time promoting your work. You’ve worked so hard to promote others that you forgot to promote your own. As a former boss used to tell me, “We are our own worst client, and our worst consultant.” We don’t take the time to put together the plans we need to, or we keep putting off projects that will market us to future clients. Things like résumés, portfolios, brand management, blogging, and on and on and on. But then you do something that forces you to rethink your current processes. A spiritual smack on the head with a 2×4. An epiphany. That event tells you to change course, right the ship, or go full sail into the maelstrom. Really, that’s about 95% of life. Life constantly throws dodge balls demanding that you take action – even a bad action; and taking no action is still taking action. Life is a verb. It demands attention, but we become mired in paying attention to where it is at at the time that we miss the turn it just made. That’s kinda where I’m at. I seem to strive on irregularity, or at least I enjoy making the irregular regular. I found myself in the moment where the ship was turning, and I wasn’t paying attention to the wheel. Instead I was focused on the anchor. I made some bad decisions, did a lot of stumbling, shut myself off from the world, and reeled at the waves crashing on deck. This is when I decided… let’s change something. So I decided to start selling my own art. I got tired of using services that really weren’t paying off as I’d hoped, and put together my own shop online. I’m smart. I do this for clients all the time. Why am I not doing this for myself? So now I have a shop. An online boutique. A commissary of sorts. Smart idea, right? Yeah… I forgot about all the other stuff I needed to do first (see ‘own worst client/own worst consultant’). Content writing, art creation, dimensions, promotions, ease of use, etc.. I cursed the moment that I uploaded all of the art pieces, and saw them proliferate across the social webs. But hey, I did it. I’m kinda one of those people that really loves chaos. I find it to be a glorious thing. Here’s the thing though, I really love constraints too. I love being told “Draw me the most beautiful picture, but you can only use these TWO Crayons©. So here is where I was, no organization, a site with slightly usable content, and a need to rebrand with no discernible direction. That’s when it came to me. I seem to strive on irregularity, or at least I enjoy making the irregular regular (kinda like a good bran muffin, but with a lot less bloat). I redesigned my website. I saw the piece that was blocking me, and I busted through it. 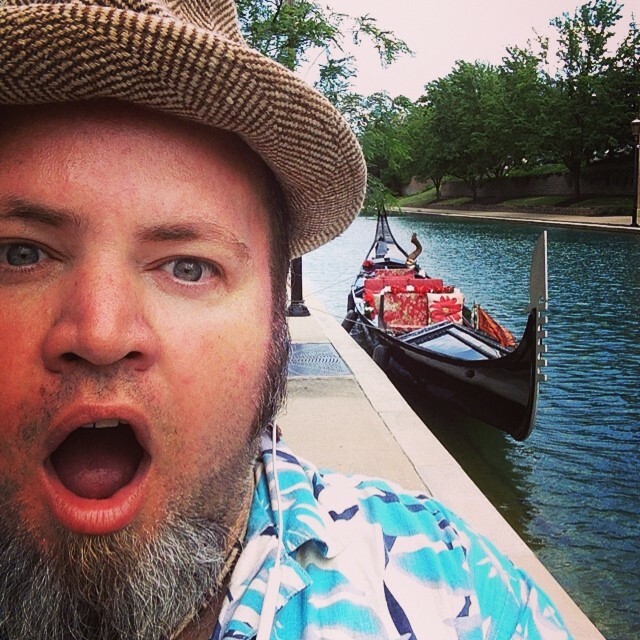 I didn’t have a plan – not at first. I didn’t really have a goal other than to have a new website. I let the process of building the site direct the layout. I also gave more conscious thought to what I wanted to say. So here is what I want to say. Here is the direction I want to take it. Now, what else do I need to do to get there. After 2 weeks, a lot of coffee, and some really awesome learning moments I am happy to announce TikiKitchen Inc. 2.0 (Isla De Muerte). Take a look, and thanks for stopping by. Let's just play nice, okay?